Although diplomatic relations between Poland and the UAE were established 27 years ago, bilateral trade clocks only about $1 billion (Dh3.67 billion) a year. 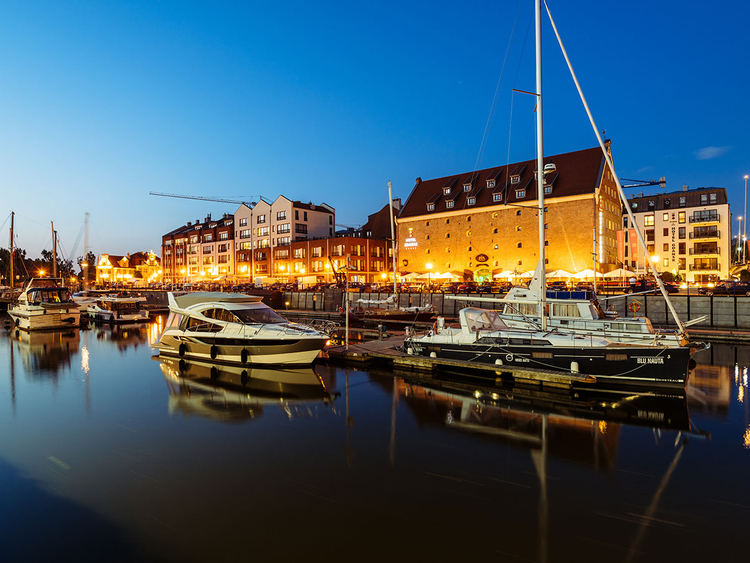 Food, furniture and luxury boats make up the chunk of Poland’s exports, accounting for just $550 million. “Exports to the UAE are below our expectations,” says Tomasz Pisula, President of the Polish Investment and Trade Agency (PITA), which is also responsible for Poland’s participation in Expo 2020. Penetrating the highly competitive UAE market hasn’t been easy for Polish exporters. Though quality has never been a problem for Polish products, says Pisula, positioning them right on the price scale in new markets has been tricky. “About 81 per cent of everything we export goes to the wealthy market or the EU,” he explains. “Thirty per cent of our exports end up in Germany alone - we are the production centre for the German economy. “But this comes at a certain cost. We get little brand recognition. “Poles recognise Polish brands and they tend to pay more knowing that it’s made in Poland. However, customers in Dubai, China or Kenya might not be willing to do that for the Made in Poland label. We are not there yet. The fact that English is the second language of choice in Poland should help matters along when it comes to doing business with the Gulf and beyond. “At the Expo, we want to highlight Polish culture but at the same time we want to show how modern and advanced Poland is in terms of production and technology,” says Pisula. At the Expo, we want to highlight Polish culture but at the same time we want to show how modern and advanced Poland is in terms of production and technology. Polish presence at the exhibition, which starts on October 20, 2020 and runs until April 10, 2021, is expected to include IT/ICT, biotechnology and pharmaceuticals, medical equipment, health services, construction and finishing of buildings, yachts and recreational boats, furniture, tourism, fashion, cosmetics and food. Companies from all 16 regions of the EU’s eighth-largest economy will also be a part of the programme. Trade fairs and shows lined up with PITA presence for next year include Arab Health in January, Dubai Boat Show in February-March, Middle East Pharma Cold Chain Congress in March, BeautyWorld Middle East in April and Index International Design in September. Meanwhile, back home, the trade agency is in the process of identifying 50 partners that will be responsible for setting up and maintaining the Polish pavilion, which was revealed in October. 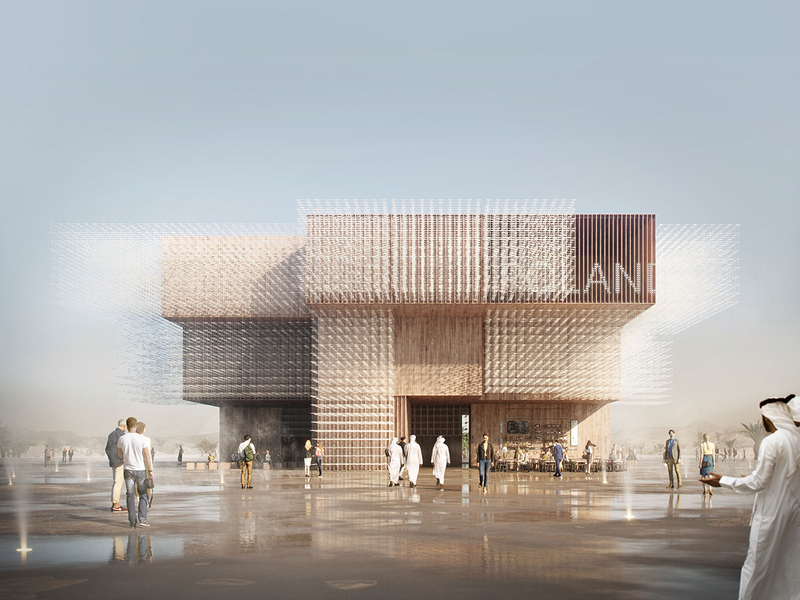 Keeping in with Expo 2020’s subthemes of mobility and sustainability, the winning pavilion captures the idea of migratory birds that breed in Poland in flight. The public tender for its construction will be issued next month. Poland has a track record of building eye-catching and intriguing pavilions at world exhibitions. At Expo 2010 in Shanghai, its pavilion, a nod to the Polish folk art of paper cut-outs built on the theme of Better city, better life, won the best prize for design. This time around, the emphasis is on offering a tranquil space for contemplation and observation. And all Pisula wants, come 2020, is for people visiting the pavilion to realise that Poland is a technically sophisticated country that is worth more than just a cursory visit.